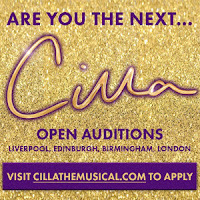 Producers of the tour of CILLA THE MUSICAL have confirmed the dates and locations for their search for for a charismatic and talented actress with a great voice to portray the title role,with open auditions taking place around the country. 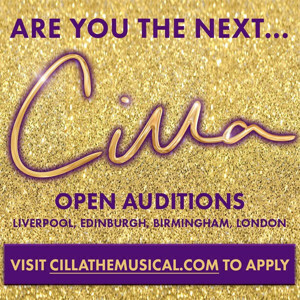 - Candidates must be at least 18 years old on the 1st August 2017, with the ability to play Cilla from her first discovery as a teenager onwards. - You must be available for full time work from 1st August 2017 up until 1st July 2018 and be willing to tour for most of this period. - Once registered, you will be contacted with more information about your chosen day in due course. Robert Willis (Executive Producer and Cilla's son), said:My mum Ioved singing and performing ever since she was a young girl and she was determined to do what she loved. Having performed at the clubs around Liverpool, including the famous Cavern Club, she got her big break when Brian Epstein spotted her and signed her. It was the start of everything that was to follow. She was a natural born performer who lived to entertain her audience. 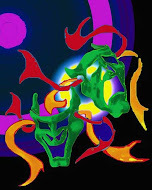 We are hoping to find that person who also dreams big and has the talent to match but just needs the chance to show it. We can't wait to meet you!